These couples and vendors all created stunning and unique wedding day looks that are sure to inspire! From elegant touches to fun and quirky to a little Bohemian vibes, each of these styles were created with the perfect balance of simplicity and beauty! 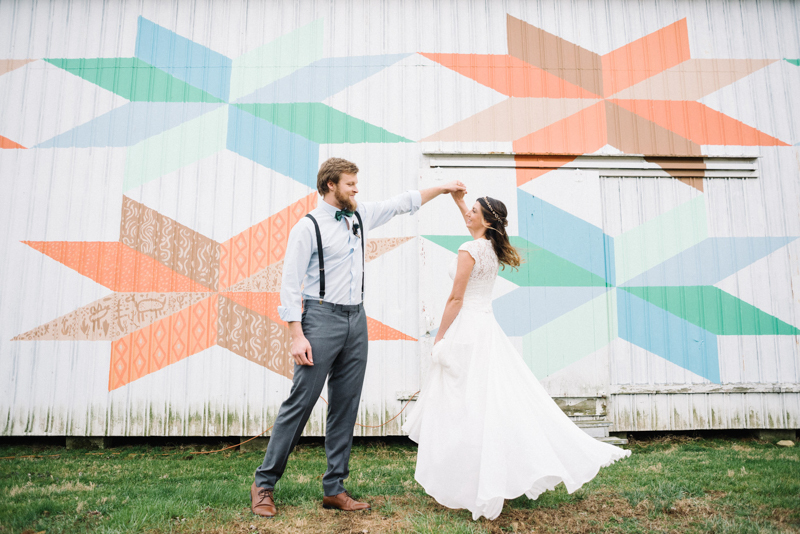 Your wedding doesn’t have to mean dropping tens of thousands of dollars on elaborate decor. Many of these couples made their own floral arrangements and bouquets (we are loving the use of cabbage! ), their own signage, and incorporated fun dessert details too! We’ve even included a styled shoot with the most relaxed and beautiful vibes – complete with a macrame runner and an intimate setting.